I think the jacket is wet in this picture. 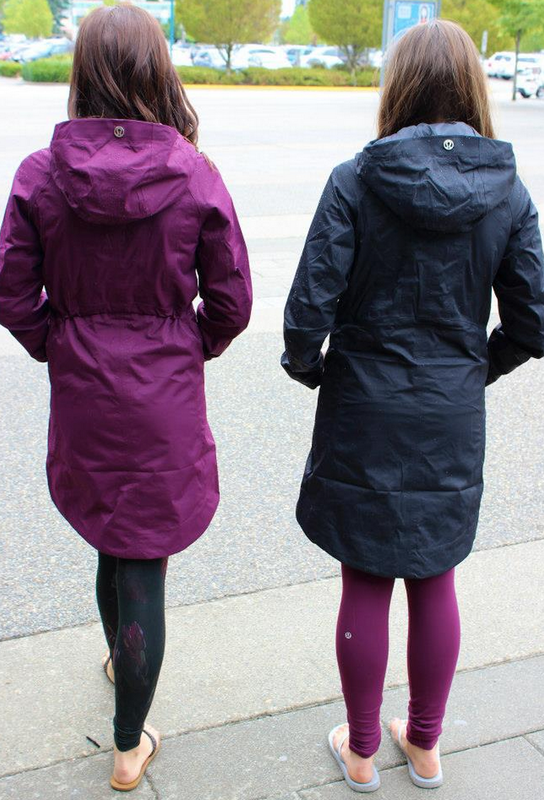 It looks really shinny here and different from all the other pictures. 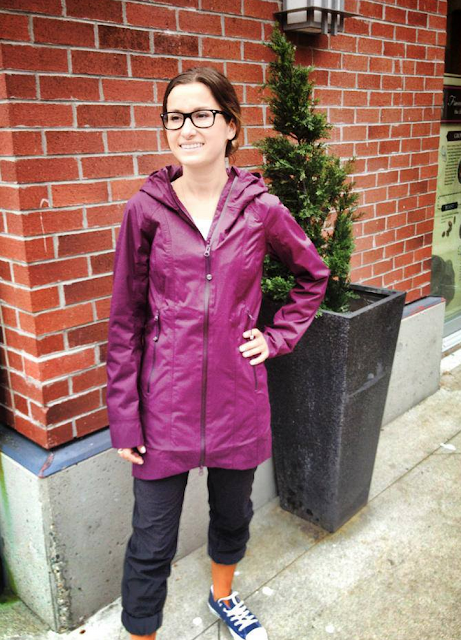 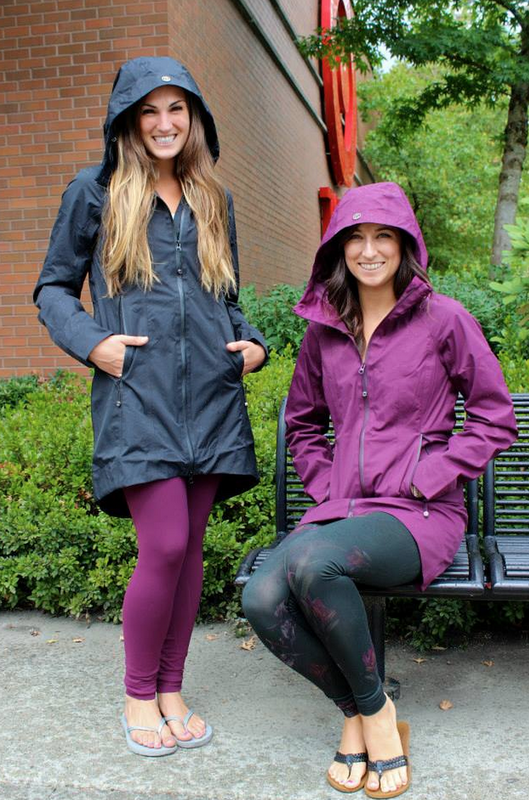 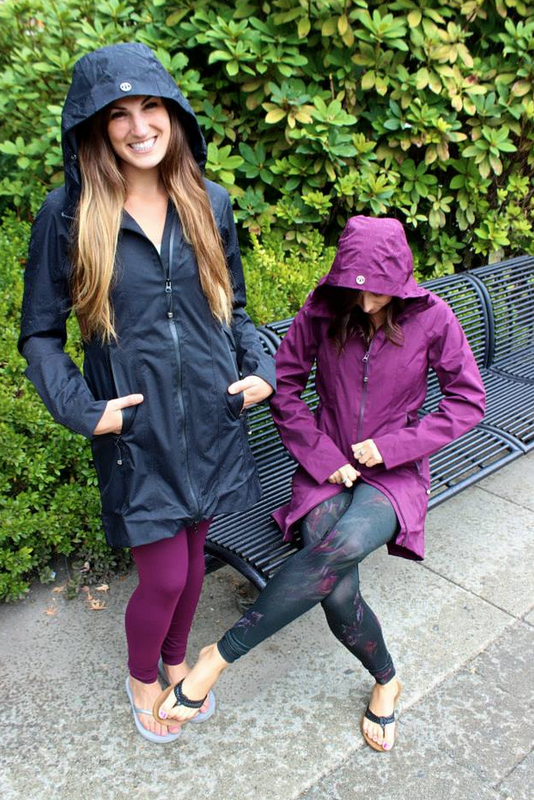 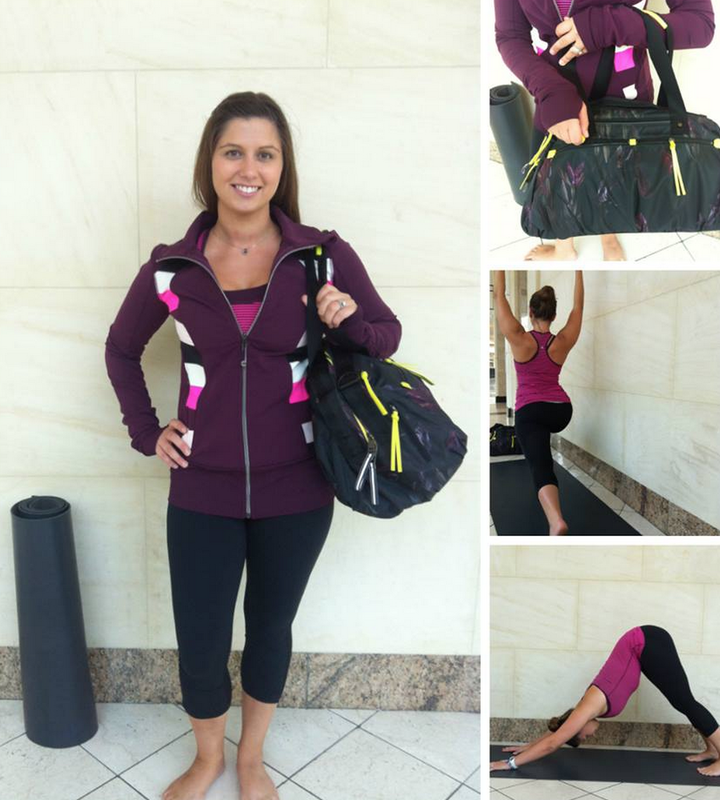 "More Pictures of Inkwell Right As Rain Jacket, Nice Asana Jacket and Work It Out Duffel"